It's no secret Coral Baby hands lies. He lies with such ease that it's truly mind-blowing. 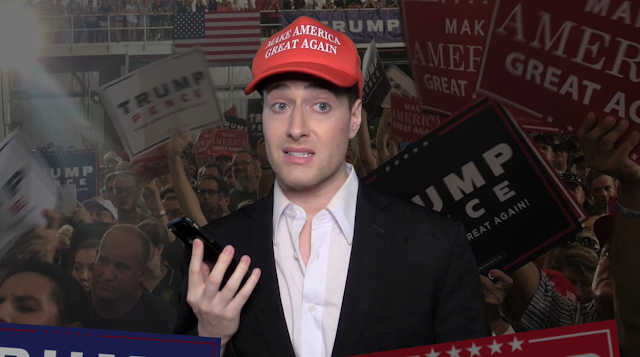 From the Swedish terror attacks to the alleged mess left by Obama, The Donald's habit of “eating up facts and then shi**ing out fiction” gets a Book of Mormon take the one and only Randy Rainbow.